How is this PENV new plant design different? Steam Turbines are used in about 90% of all power plants in the world to turn steam into mechanical energy. The steam is created in a boiler by Conduction, a process where metal is heated to heat water. (similar to a Tea kettle) This water is heated to produce steam via gas, coal, nuclear energy, etc. 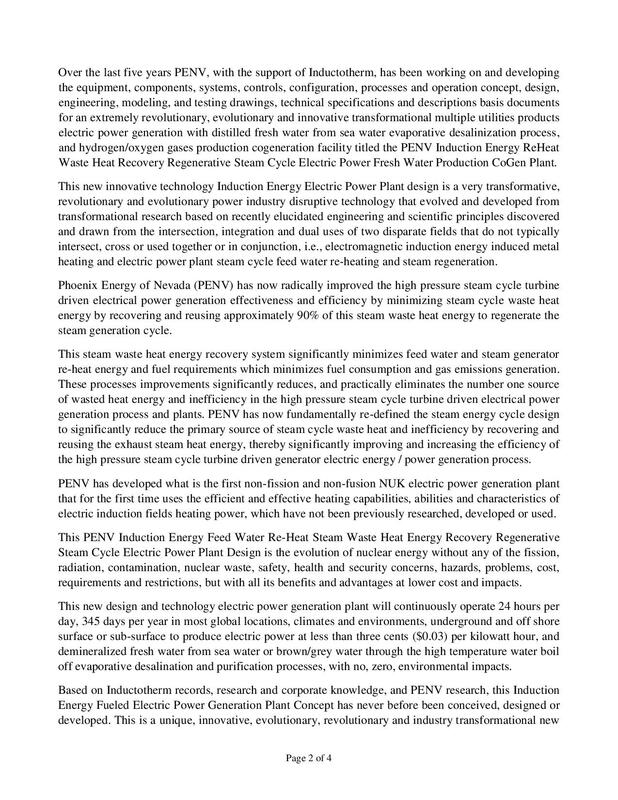 PENV has Designed and Patented an Induction Steam Generating Vessel to use Induction Fields to heat metal flow channels to produce steam at the needed temperature, pressure and volume. PENV has designed a Plant that is extremely efficient using three forms of heating for our water, Induction, conduction and our Patented Heat scavenging reverse condenser. This condenser was designed to capture the waste heat as it exits the turbine. The spent steam is returned to a liquid state and moved back through the water process. This means that we are capturing a portion of this heat instead of letting it cool for discharge. To put it simply, higher water input temperature means less fuel used during the steam cycle. PENV Engineers have calculated that our condenser fitted to an existing conventionally fueled plant would result in at least a 15 to 25 percent reduction in fuel cost and a corresponding reduction is harmful emissions. What is Induction and how is this more efficient than a conventionally fueled plant? Electromagnetic induction is the production of an electromotive force across a conductor when it is exposed to a varying magnetic field. 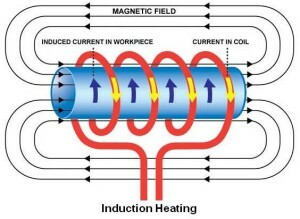 To put it simply, Induction is accomplished by running AC power at low voltage and high frequency. 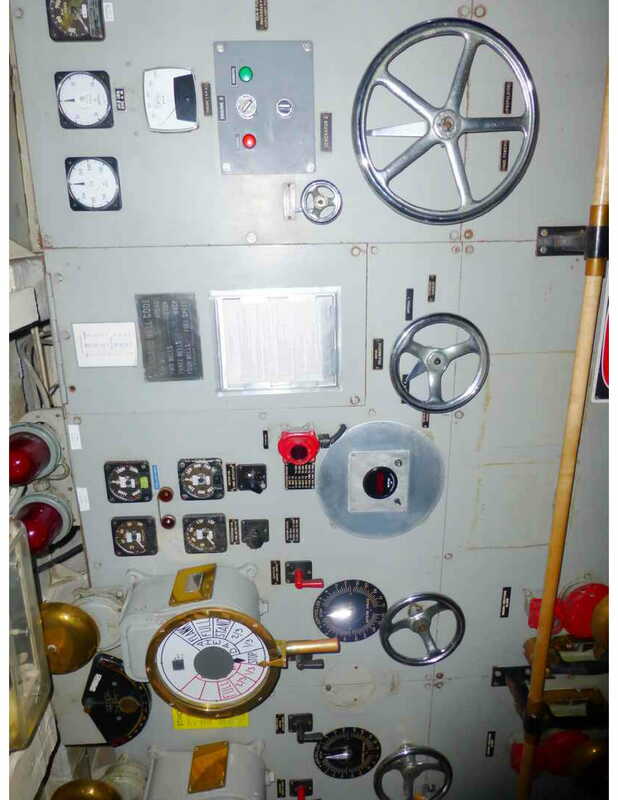 The rapidly alternating magnetic field generates electric currents inside the conductor (in our case the flow channels in PENV’s Induction Steam generator vessel). These are called eddy currents. The resistance of the conductor material to these eddy currents produces substantial heat. The control of power, frequency, and coil geometry of our induction system gives us the ability to control the heat range available for our flow channels and tailor them for the process of flashing water to steam within our desired temperature range ( around 500 to 600 degrees F). The chart below illustrates the the efficiency of using Induction as our primary heating source. W / cm square shows the heating/power transfer of each type of heating. The measurement is used to show R watts or power/heat transfer to metals applied to a one square centimeter area of the metal you are trying to heat. In other words, “how much power/heat can we transfer to one centimeter of the material to be heated. The only methods with higher rates than induction would be Carbon Dioxide (CO2) Lasers and Electron Jets, both of which have extremely narrow focus energy beams and are of no use when trying to heat large volumes of material. The first three items on the list Convection, Radiation and Thermal Conduction are the existing heat transfer methods used in all Steam Boilers. The massive difference between Induction’s ability to transfer heat compared to a typical Steam boiler arrangement is staggering to say the least. This difference is at the Heart of the PENV Designs and Equipment and makes it possible for us to produce steam at the needed temperature, volume and pressure to operate a Saturated Steam Turbine Generator for relatively low amounts of electrical voltage. We have finished designing a new construction 120 MW plant and are presently trying to complete financing for this plant. PENV and Inductotherm Engineering calculations have shown that the power requirements to operate this plant will fall between 4 MWe to 8 MWe. This power will be used for the Induction feed water re-heat and steam generation vessels and all other plant associated needs. This will leave the plant with a surplus of 80 MWe to 100 MWe of clean, renewable / regenerative, zero emissions power to sell to the grid. 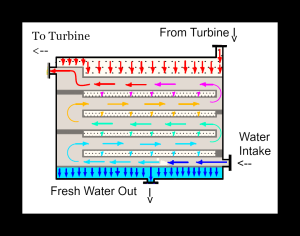 All steam turbines can basically produce distilled water as a byproduct. The difference is that PENV has designed accommodations in our systems to cleanly capture and use this fresh water to meet the demands of our growing population and Industry. 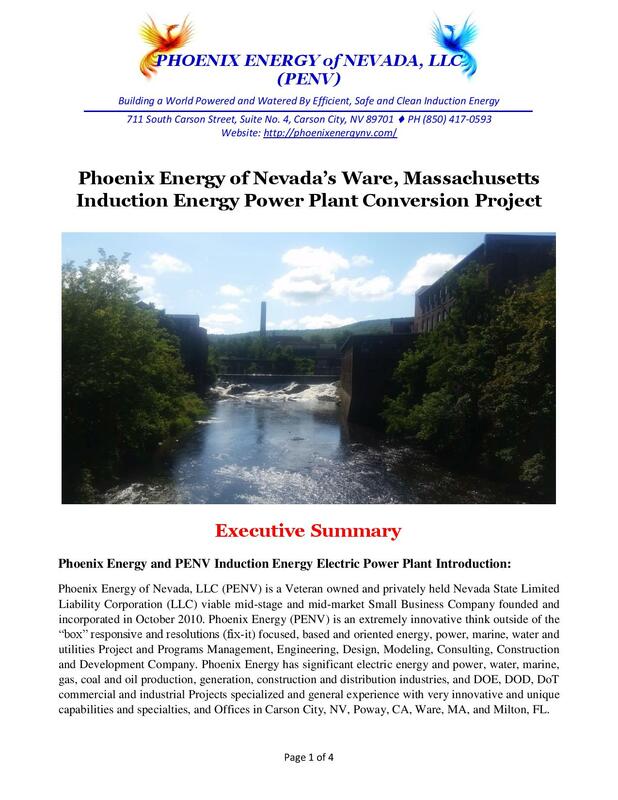 The recent water crisis was not front page news when we developed our co generation Power Plant/ Desalinization / Water Treatment plant, but PENV always considered this configuration as a necessity for underdeveloped areas that are short on power and clean water. The portability and low build cost of our plants could easily save lives in many parts of the world. PENV’s Plant is also ideal for treating recycled water as well as waste/brown water. PENV’s Plant attached to a waste water facility would be a major asset to any utility looking to treat waste water as opposed to dumping it. PENV has also discussed the possibility of using our Plants to treat polluted bodies of water or to even filter potentially harmful water runoff from before it actually enters a lake or river. We can treat around 2.6 million gallons of water per day on a typical 100MW unit. Larger units and multi unit installations will have a corresponding increase in water treatment capabilities. One of the main factors to consider with water treatment and desalinization is water transportation and movement. This has always been as costly as the treatment itself. The main cost for all of these plants is the Power/Electricity required to function economically. By Installing one our our Plants you will eliminate that bill and have a surplus left over to sell. As a clean, renewable and zero emissions power generator almost all of the U.S. states have open power purchase agreements to buy that extra energy. Our cost estimates for production at present time are extremely low ( about 3 cents per Kwh ) making our plants not only renewable, but competitive and in most cases substantially lower than Nuclear, Coal, Gas, Solar and Wind. What if i do not need water? The original plant configuration is just as cost effective and by not treating water you would dramatically extend maintenance intervals. 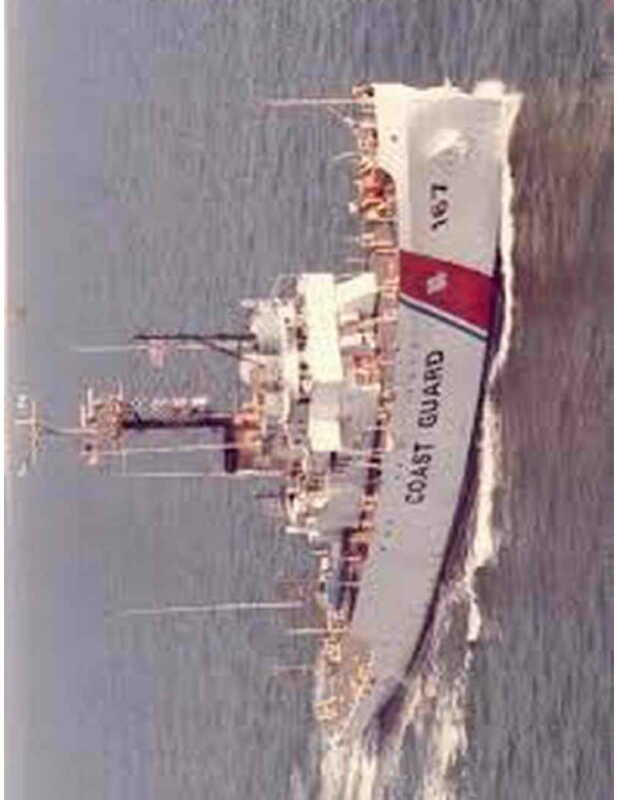 This configuration could be run as an open or closed loop. A closed loop system is ideal for areas where warm water discharge or brine discharge is an issue. This would effectively be a dry cooled plant when using a closed loop. A closed loop system can effectively be built anywhere, from the middle of a city, an industrial park or even in the harshest conditions on the planet such as the desert or tundra. What is meant by low to no emissions and is there really no need to fuel these plants? 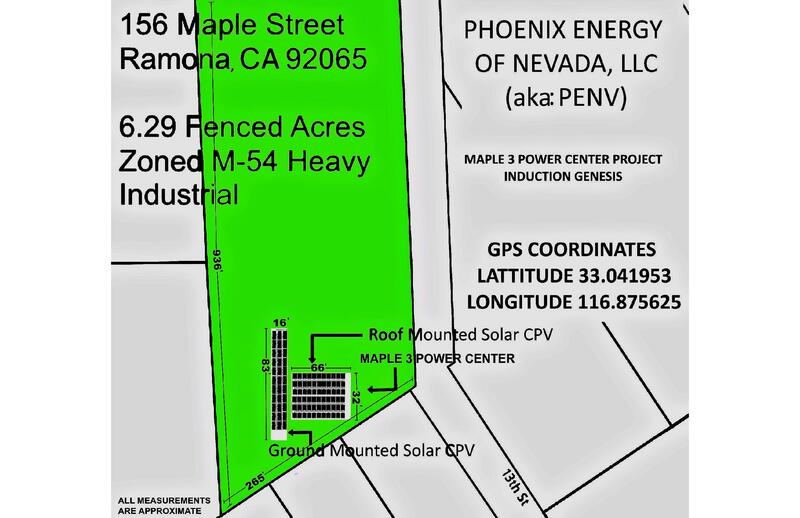 Our plants can be started directly from the grid or by a start up generator. This start up time would require nominal emissions when compared to the output of our plant. The cleanest installations would be multi unit plants that could keep one unit on line while the other is in an outage or receiving repairs or routine maintenance. This configuration would be a zero emissions installation after start up. 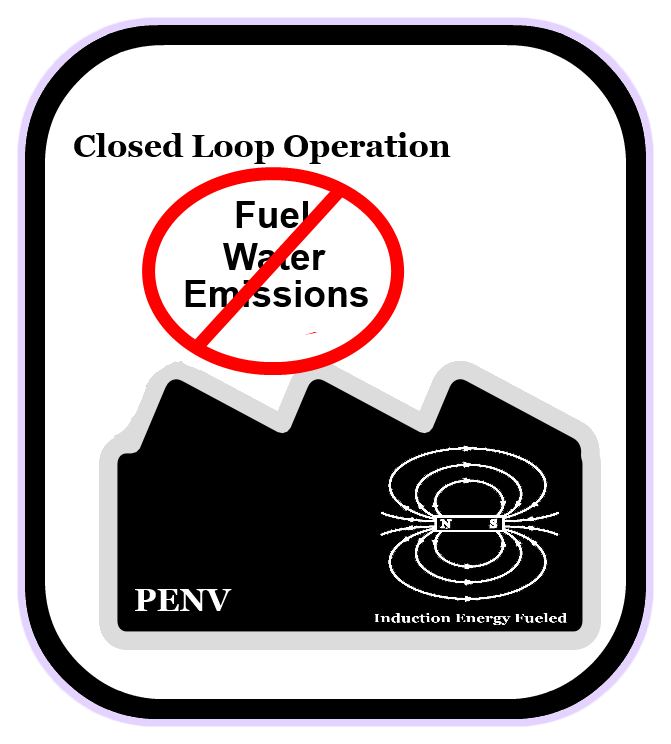 PENV’s Plants run strictly on an electrically generated induction field and no other fuel is needed after start up. 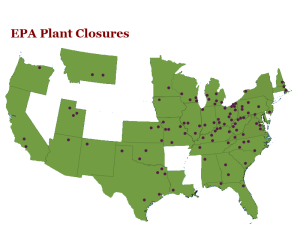 Other than maintenance our plants can run 7 days a week, 24 hours a day, 320 days a year Our plants are ideal base load plants that require less maintenance and offline time than a conventionally fueled plant. What about Emissions and Compliance? Our Plant is basically a big water heater that uses induction technology to flash steam. The unit when running will produce no/zero emissions. This means there is literally nothing to regulate. 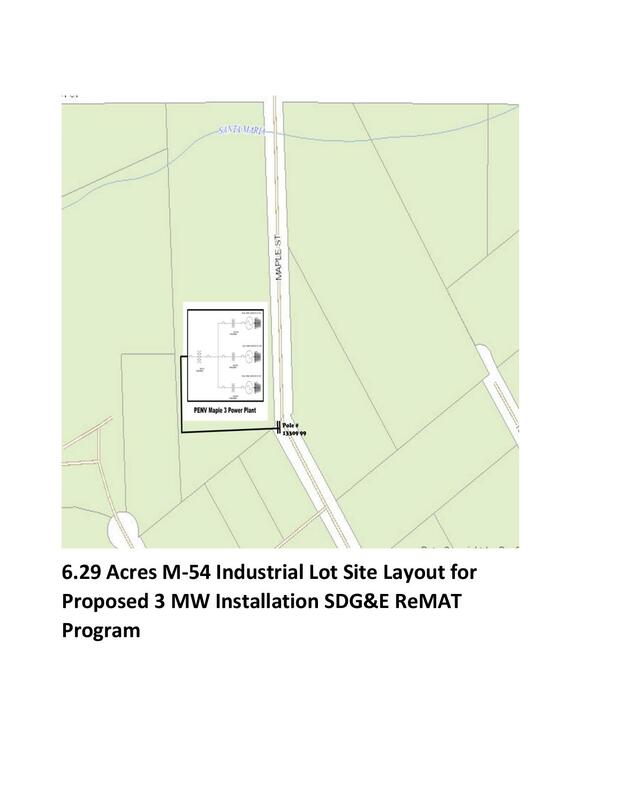 PENV’s proposed Florida plant has been planned using an existing 10k sf warehouse. 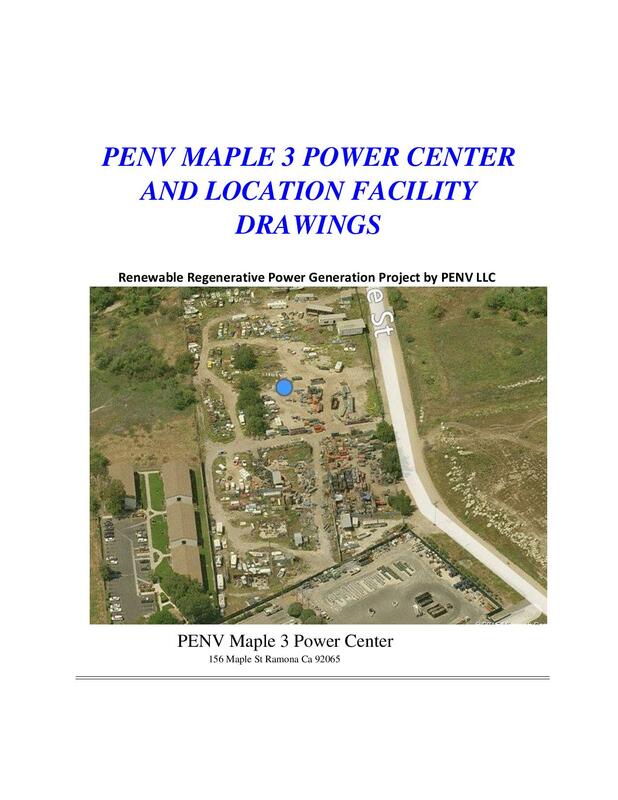 PENV’s only site requirements included nearness to grid and simple building codes for the weight of our equipment. 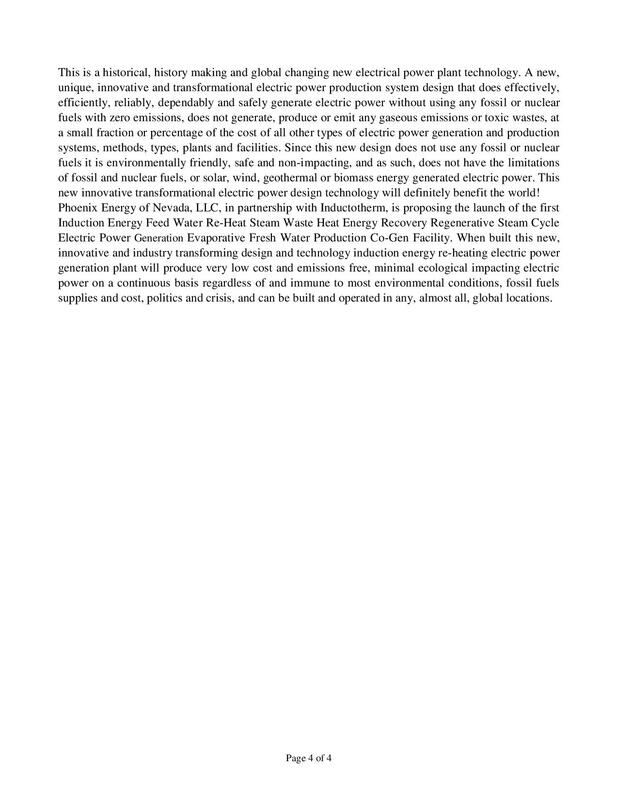 I have a coal /gas/nuclear plant that is closed or in the process of being closed, can PENV do a conversion and is it affordable? PENV can convert almost all plants to a clean, renewable Power Provider. If you have a Saturated Steam Turbine that can be operated in the 500 to 600 Degree F range we can do the conversion using much of your existing plant infrastructure. These old plants are an asset to their communities and our country and with PENV’s no fuel requirements they will be able to keep the lights on in their communities regardless of whatever happens to the National Grid. 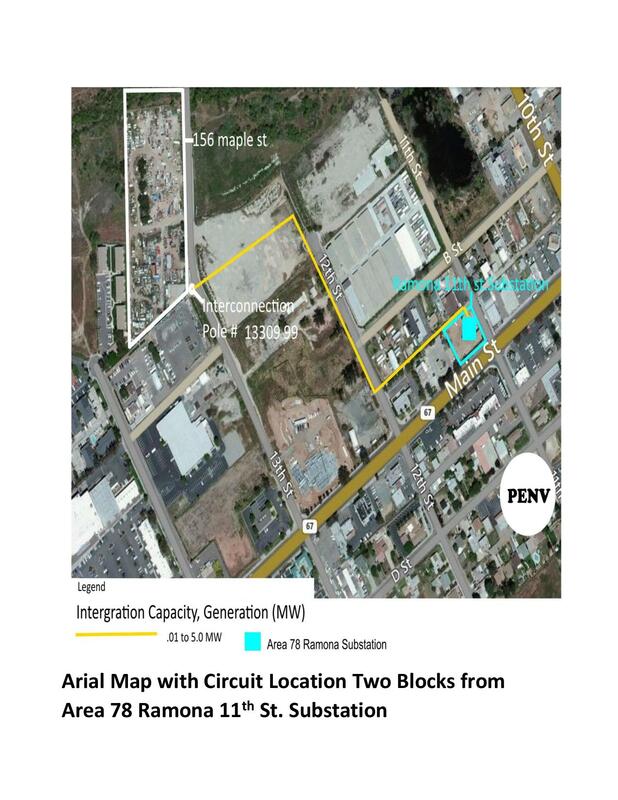 As for affordability, PENV’s New Construction Project in Florida has a total price tag of 13 million dollars using a used 120MW steam Turbine Generator. All plants have different challenges of course, but a single conversion on an existing plant would definitely be less. Contact us for a quote and estimate, we can assure you that you will not be disappointed! PENV has been pretty busy and an update on our progress is a year over due. 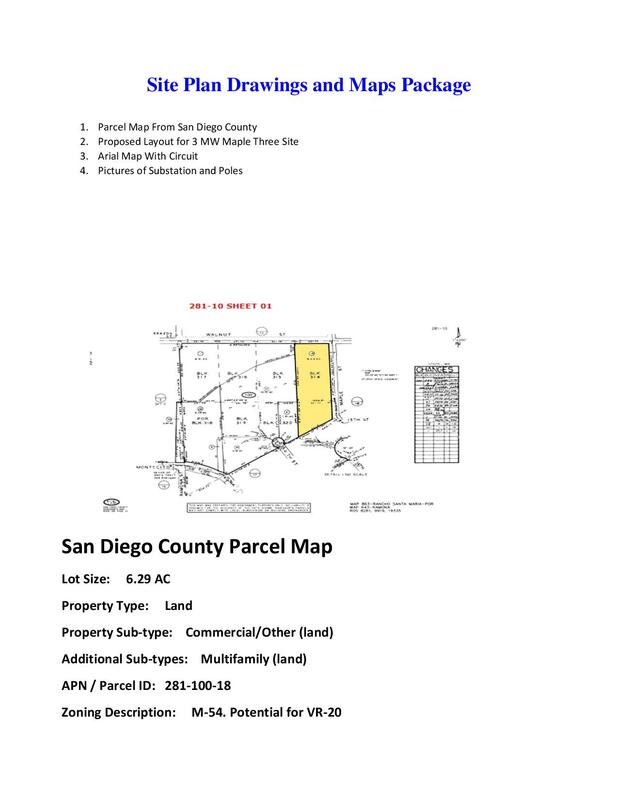 We have been extremely busy with presentations and bids to numerous state and Federal Agencies as well as the private sector. 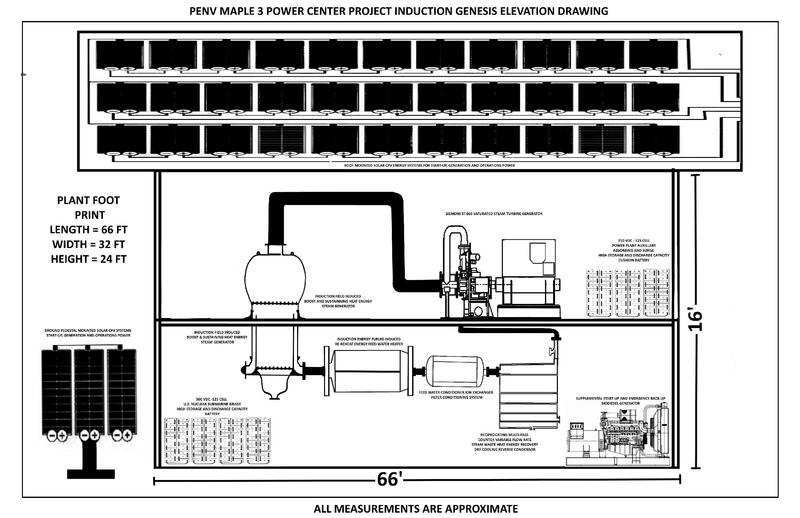 We purchased a decommissioned 10.5 Mega Watt Power plant for Conversion and are planning to start this summer. This will be a CHP plant providing heating steam to local off-takers. Three Mega Watt Facility presently in the Que for San Diego Gas and Electrics REMAT program. We are presently working with the California Energy Commission on RPS Pre-certification as a renewable source. 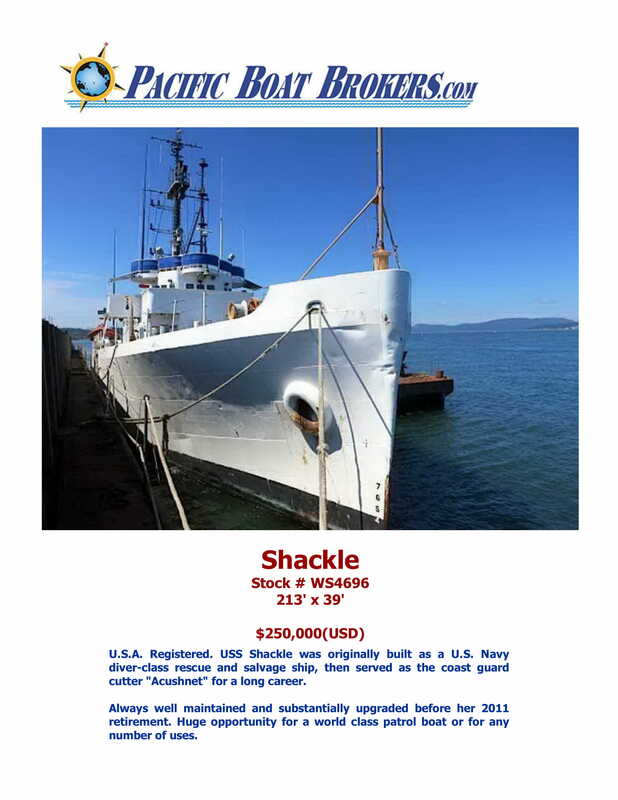 When can it be available for commercial Sale and at what price? Ready to build now. We are finishing financing of the Ware plant and hope to start work on that unit in the beginning of 2016. Sorry for the confusion, I have literally written thousands of words on this and occasionally I am not very clear and corrections do not get caught. Induction fields are generated using an AC power supply providing electricity with low voltage but very high current and high frequency. This was what I had in mind and i will correct it. The Induction fields generated in our process are used to heat flow channels to produce steam. . Our Steam Generator vessel design is similar to a boiling water reactor, but instead of fission materials we use induction fields to heat our channels for steam production. 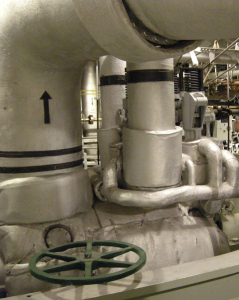 The BWR and our Steam generation vessel have one primary job and that is to produce heat in these channels/tubes. With Induction fields this is all based on the weight/volume, surface area and magnetic properties of the metal we are trying to heat. Please list the patents numbers (US and Foreign) and any patent application numbers (US and Foreign) that are pending for this technology. Have any working models been built that are self sustaining once the initial power source has been disconnected? A working model means all of the bits and pieces have been put together and are working as a combined system producing power. Is there more than one working device? Is there any size limitation for making this work as a power generator? How small and how big can you go? Is there a minimum energy input required to start the process? Please give the answer in Joules. How long has a working proof of principle generator(s) run before failing or being shut down? How many kWh were produced by that unit(s)? How small of a generator can you go? 1 Watt? 10 Watts? 100? 1000? or ? 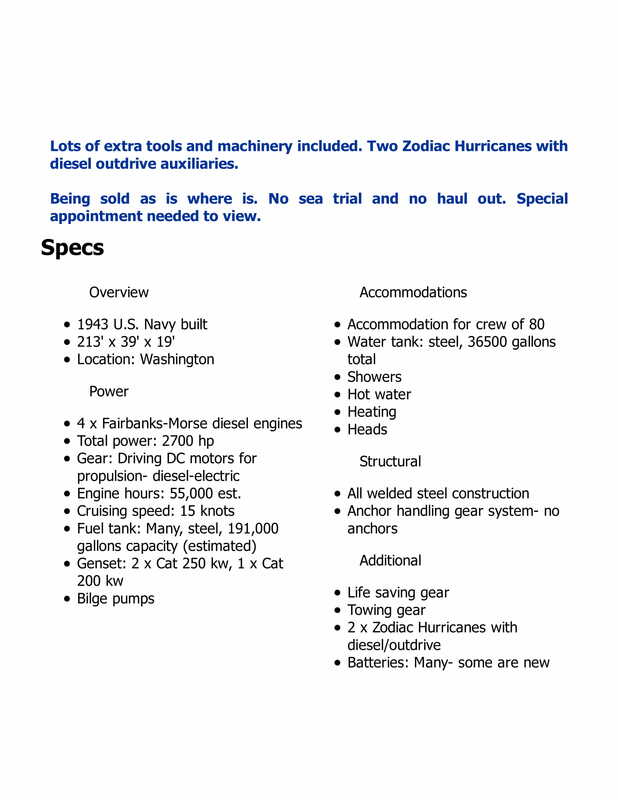 What volume would a 1 Megawatt Hour generator occupy? What would be the weight of the 1MWh plant? every time you build a copy. Have one of these systems been put in a car, bus, truck, ship, airplane, or helicopter as a motive power source? If yes, where is that vehicle and it is available for inspection? This is exciting news. 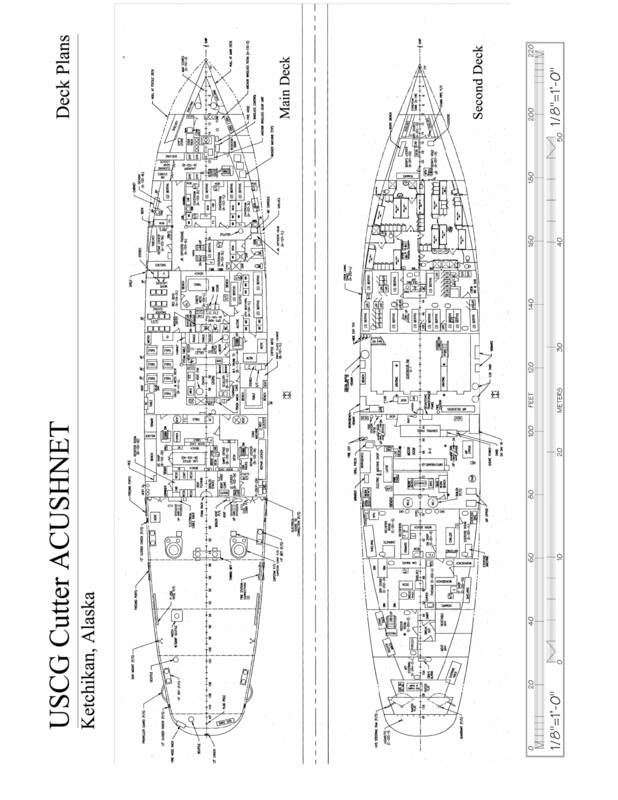 Have you discussed using your design in ships? 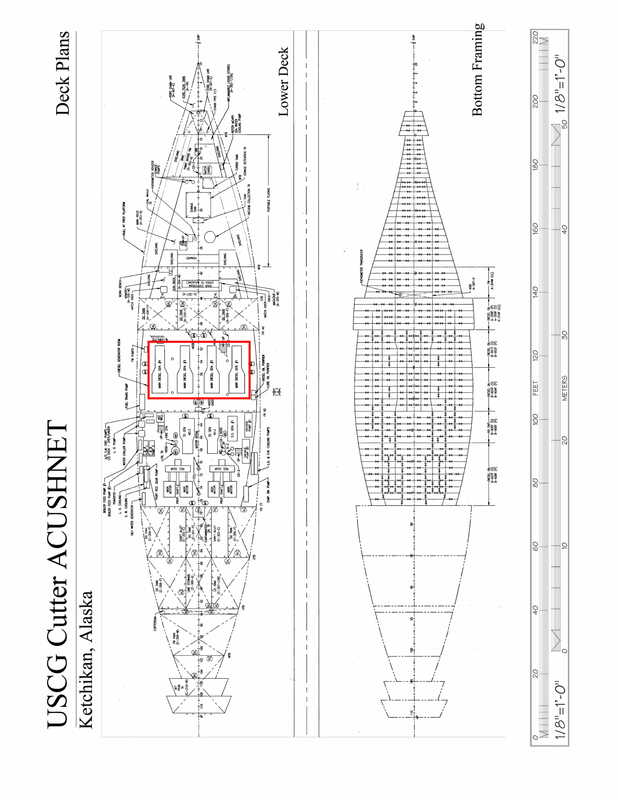 That seems like another place you could do retrofits as many of them use electric motors and steam generators to produce the power. 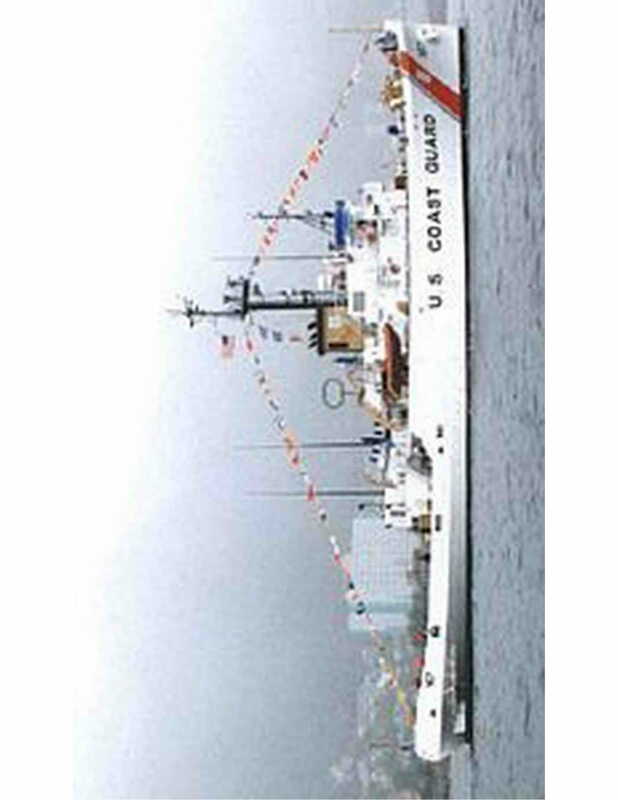 Yes, we are trying to fund the purchase of an old diesel Electric coast guard cutter for conversion. It is running two 1.5 Mw motors, so our system is a pretty good fit. 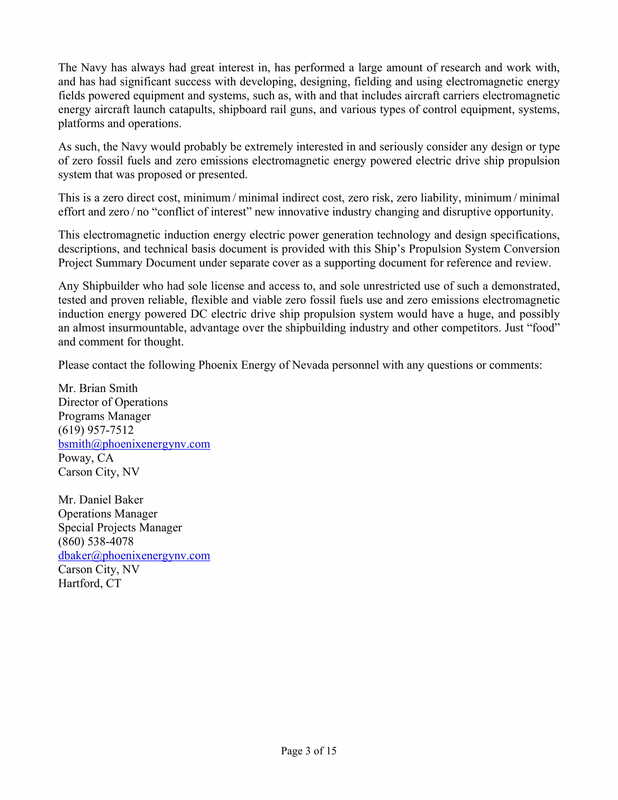 We are going to submit to the Navy’s Electric boat office as they already have a directive for an all Electric boat by 2030. The answers provided help fill in the several blanks. 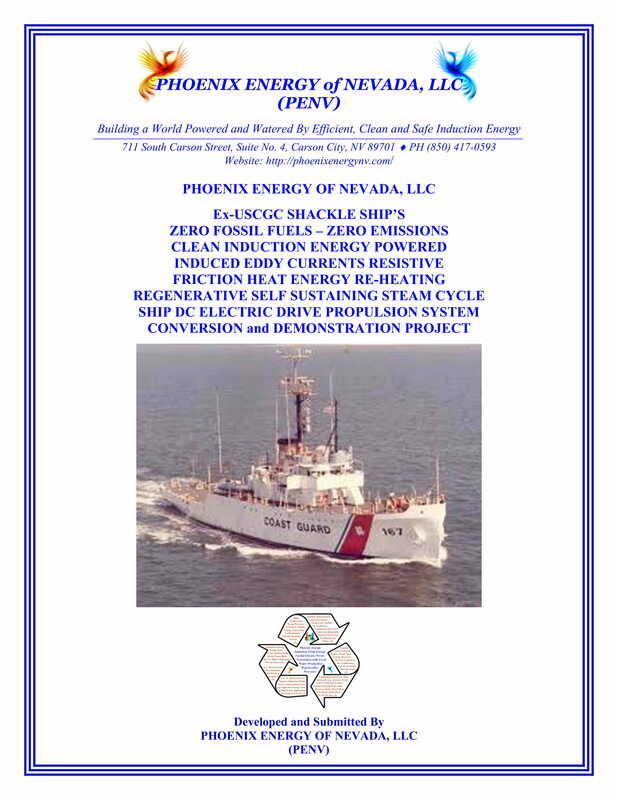 Ok, no fossil hydrocarbon based fuel like bunker oil, diesel, coal or natural gas is used in the process. There has to be excess energy otherwise there is no reason to build the plant. MUST be greater than the initial Energy in (from the grid or a generator). ” Our plants can be started directly from the grid or by a start up generator. This start up time would require nominal emissions when compared to the output of our plant. The cleanest installations would be multi unit plants that could keep one unit on line while the other is in an outage or receiving repairs or routine maintenance. 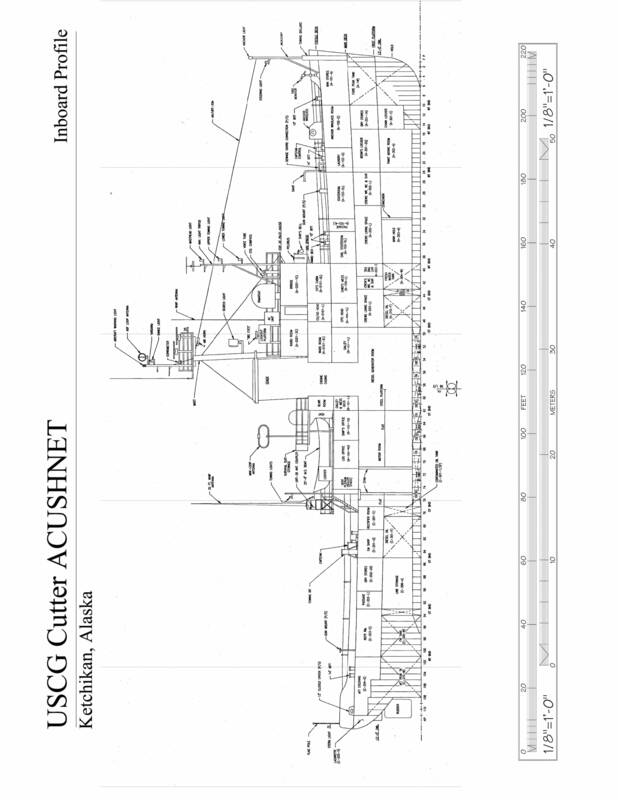 This configuration would be a zero emissions installation after start up. and the plant eventually stops. Is there any theory where the excess energy comes from? 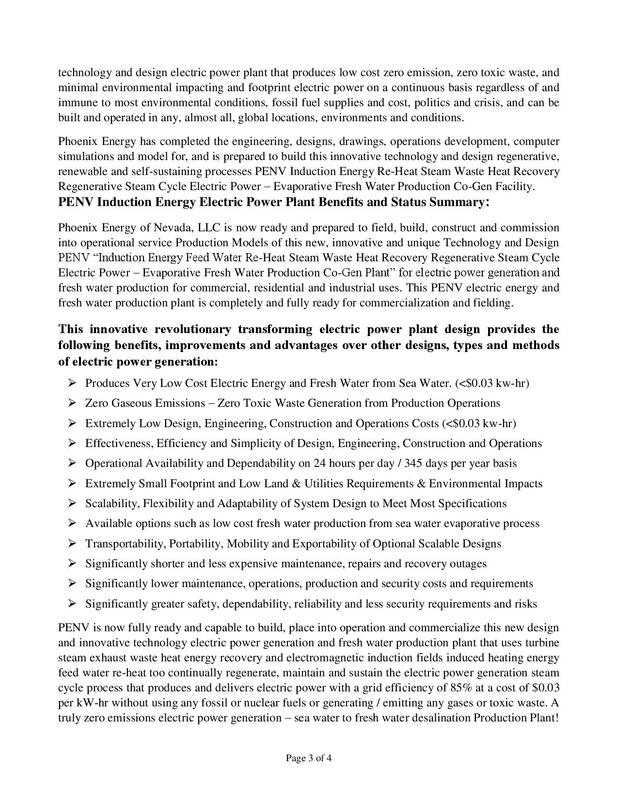 substitute Phoenix Energy NV’s Induction technology, you can assemble an inexpensive proof of concept demonstration unit. And now you can offer your solution to the consumer market for home power production, and potentially the automotive market. I’ve been looking at your web-site which contains technology using induction heating. I’m very impressed. I spent forty two years in industrial manufacturing and am very familiar with induction heating. I’ve used it for heat treating and brazing. It’s a great process. Watching your videos took me back in time to those days. I think you’re onto something really big. I wish you MUCH SUCCESS. … I’ll be tracking your progress. I am going to recycle a comment i sent to another fella on the wiki, I hate to do it, but i am answering a lot of questions to a lot of people. I hope not to offend, but on the IP stuff, I have no idea who you are and since you are not contributing or involved in our process, designs or company it is a bit forward of you to ask for so much information regarding Ip and patents. There is absolutely no benefits or reason any company with new technology would do this. As far as the home market, this was never envisioned or designed with it in mind. It is a massively complex, multi process, expensive design that will never be deployed in a home. A typical homeowner may like pizza, but most will not go out to order a 50,000 dollar pizza oven and hundreds of dollars in toppings to make himself a pizza. The expense of buying that equipment is only shouldered by those who make lots of pizza and only because they plan to make more money off the pizza they sell than it cost them to buy the equipment. Many things can be scaled down, but just many things can’t. Below is the response I am recycling, I hope it helps for clarification for you. The same sentiments apply to you about intellectual curiosity and our hope that you continue to follow our work. You have to think of the similarities between our designs and a nuclear plant. We are both creating fields to do work and we both are relying on stored potential energy/heat. One uses fission and the other electromagnetic fields. We are not breaking any laws. Existing Industries using induction are not breaking any laws by using/relying on this stored potential. Everyday all over the world they are successfully using Induction Fields to heat metals(Energy is heat and heat is energy etc.). The rest of the plant is painstakingly designed over years to exploit these factors in the most efficient ways possible and we developed them from working in the Industry as Engineers, designers and Project managers. There are of course losses with all Thermal designs but, PENV has what we believe ,and soon will commercialize, is the most efficient steam generation system ever envisioned using existing and proven technologies. 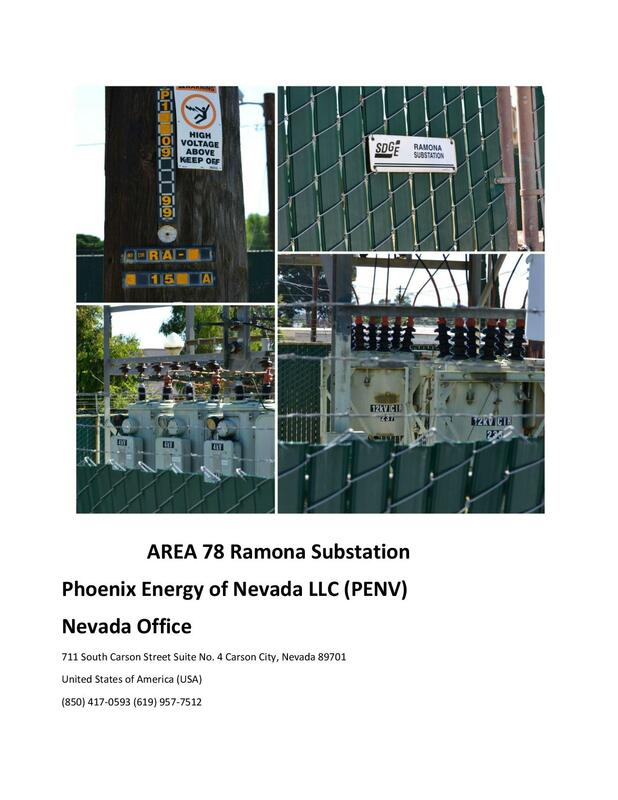 You will not have to wait to long anyway to find out if PENV can do this. 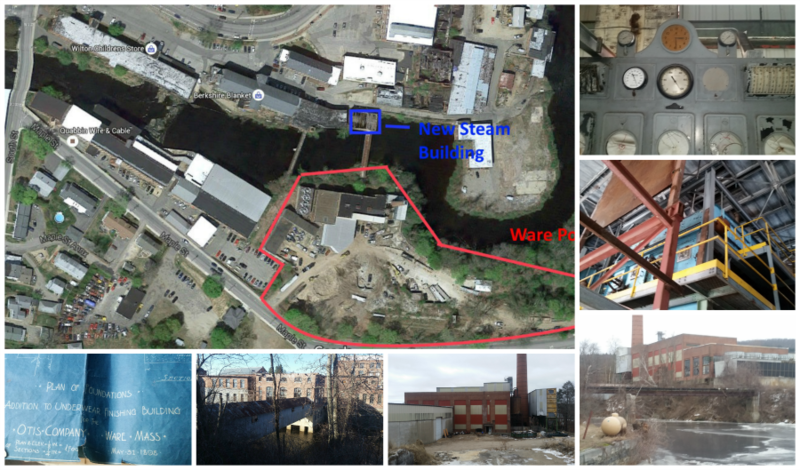 We are preparing to start the conversion of the 10.5 MW retired biofuels Power Plant we bought in Massachusetts starting in the beginning of 2016(Feb/Mar) and have a schedule of about 7 months for construction. We will update the PENV site all the way through, so keep an eye on us. Thanks Again for your interest, questions, skepticism and curiosity, they are what fuels innovation and new Ideas. Thanks for your kind comments and your background in Induction. Real world experience is in short supply these day. 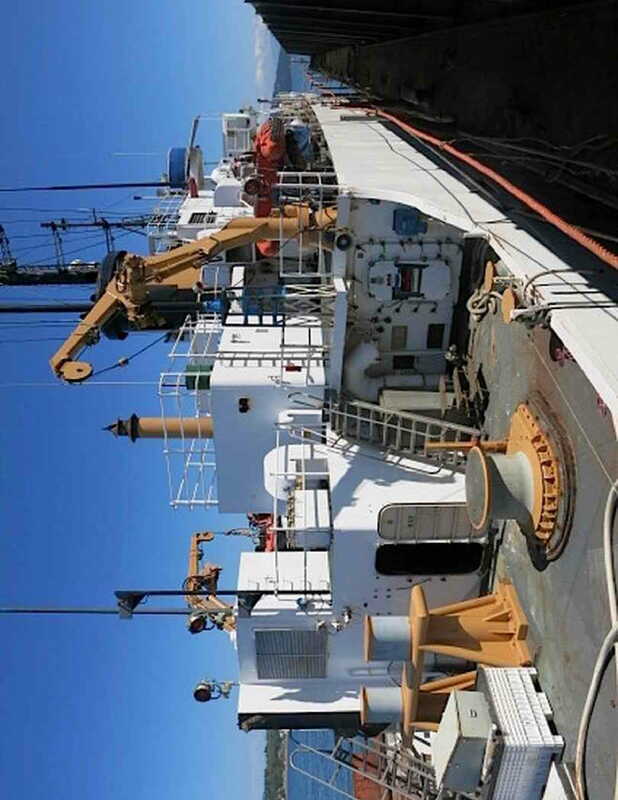 Mike had worked on the design of a nuclear waste vitrification system using Induction fields ( a first for induction) and even being one of the designers of the system it did not hit him until they were in the field. They were heating a 7 ft tall 16 inch wide steel container tube with a graphite liner and he said he was looking at the meters and it hit him like a stack of bricks. They were heating at 1900 to 2600 degrees using around 160 kw from a 360 kw power supply. BAM!!! He had one important piece of a very big puzzle. Real world experience is invaluable in Building, Manufacturing and Engineering solutions. His background in Nuclear Engineering and Power Production combined with real world operation experience made this possible. Thanks again. We love hearing from Induction guys, they always always tend to scratch their chin and go yep, that will do it. No Problem at all, Your interest is appreciated!! Keep an Eye on us, I think we are going to have a very interesting Year. May I have your email and skype Id plz. I just remembered that the Corrette Coal Power plant in Billings MT. was closed last year due to new rules. You might contact Northwestern Energy to discuss a conversion deal.